✓They can be used on any device whether mobile or desktop, Mac or PC. ✓These templates can be easily customized to suit your branding. ✓All of them support auto-calculation for prices and taxes, subtotals and totals. 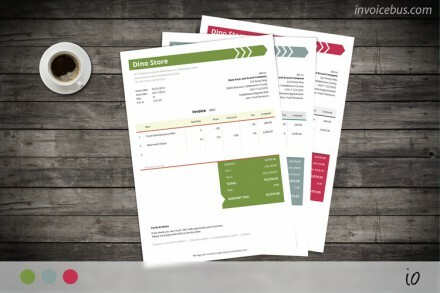 ✓The invoice templates can be saved locally, to PDF, or to Invoicebus. 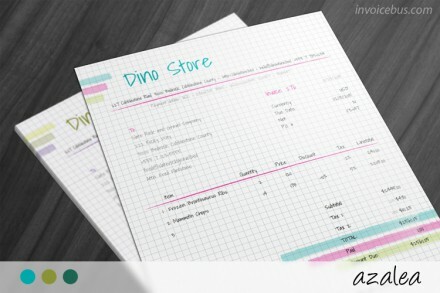 ✓These blank invoice templates can be used for various types of businesses. The templates are awesome! It feels so much better than using Excel; plus Excel never had any good templates. 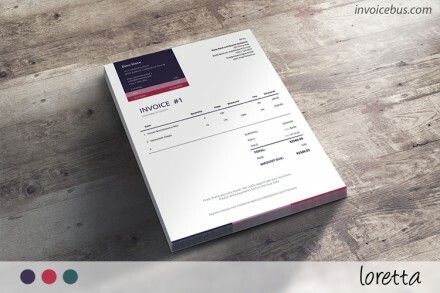 What is an invoice template? Before defining what invoice template is, let’s clarify what’s invoice first. Simply put invoice is a document representing a request for payment of the given services or sold merchandise. When you’re doing business with another person, in order to charge them you’ll need to issue an invoice for the work you’ve done for them. On the invoice, you need to include various information as the services rendered, their price, your full company and client info, and your payment terms. You need also to state the applicable taxes for the items sold if any. Many times this invoices aren’t used just as a proof of sold items but also are used as an official document to report your taxes, so make sure a copy is delivered to your accountant. That’s why in many cases your clients will request an official document for their payment. 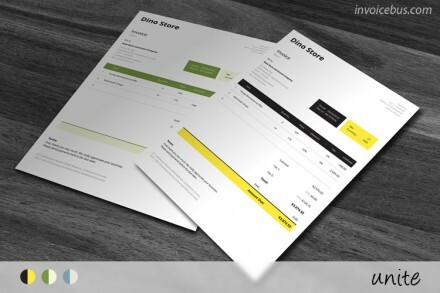 And to save you time creating invoices from scratch, here comes the HTML invoice template to the rescue. 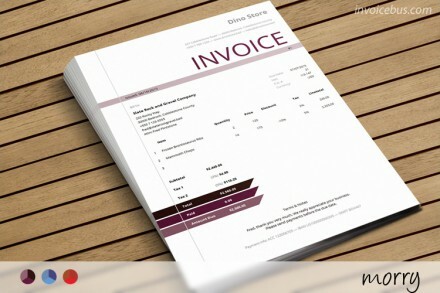 We offer various kind of invoice templates for different business types. 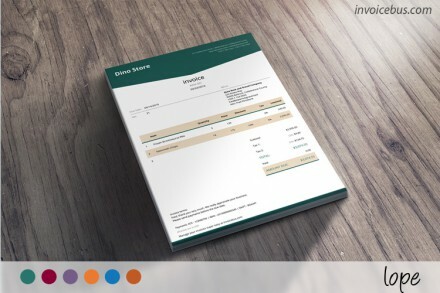 These simple templates are blank invoices ready to be filled out. You just need to pick up the right one to fit your business branding and start looking professional every time you bill your clients. What is the benefit of using HTML invoice template? 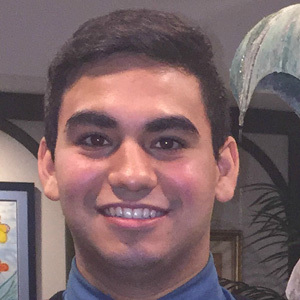 A: The main benefit when using them is the platform and software independent. As you now every operating system whether Mac, Windows or Linux comes with a preinstalled browser, so you don’t need to install anything to make this simple invoice template work. 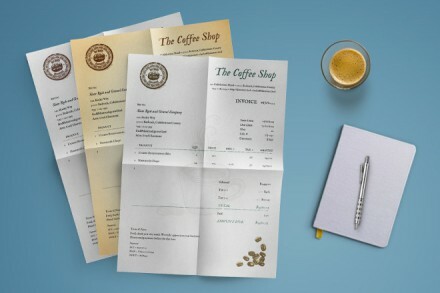 Are the invoice templates compatible with Mac or Linux? 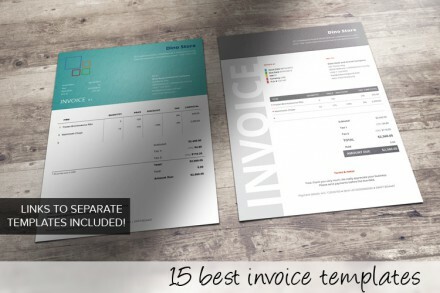 What kind of business can use these invoice templates? A: The invoice templates can be used for various types of businesses, like designers, consultants, corporate businesses, catering, photography, software developers, etc. So no worries, you can create corporate invoice template, same as you create service invoice template. Are the HTML invoice templates free of charge? Do I need to install special software to use the invoice template? A: Shortly put no. The HTML invoice templates are software independent. The only thing you’ll need is a modern browser like Safari, Chrome, Firefox or Internet Explorer. No Word or Excel is required to use them. 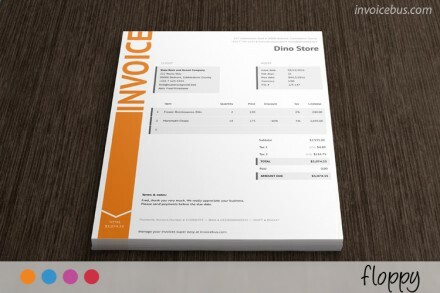 Can I use the invoice template as a receipt template? A: Yes, you can use the blank invoice templates like Receipt, Tax Invoice, Proforma Invoice, Sales Receipt, Quote, Estimate, Credit Memo, Credit Note, Bill, or Purchase Order. Just change the title “Invoice” to the one suitable for you and your business. 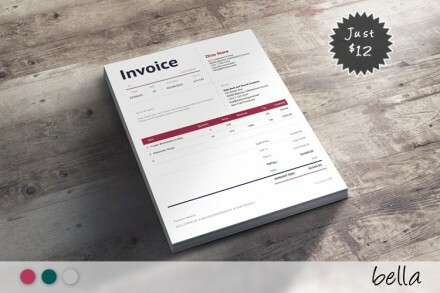 Are these invoice templates printable? 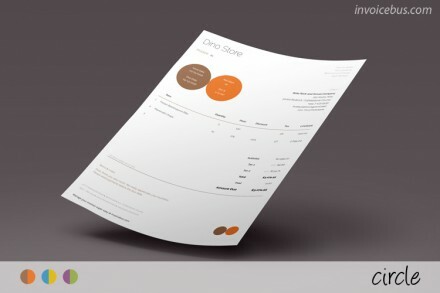 A: Yes, our invoice templates are simple and printer friendly, so they fit on an A4 and other page formats. Just click on the "Print" button at the top and print your invoice. Am I able to save the invoice templates to PDF? A: Of course, with the built-in PDF support in most modern browsers you can easily save your invoice in PDF format. What if I'm not satisfied with the purchased invoice template? A: We try our best to satisfy the needs of our customers, but if the invoice template didn't live to your expectations we offer a 30-day money-back guarantee, no questions asked. How to create my own invoice in HTML? 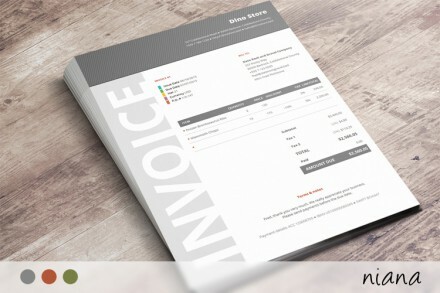 A: Making your own invoice template with HTML and CSS is very easy and straightforward. 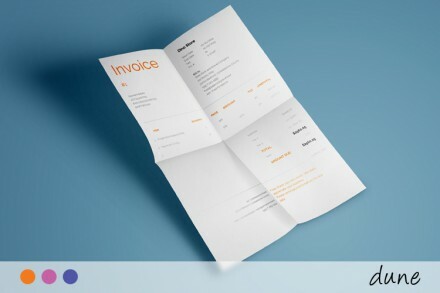 You just need to follow the guide how to how to create invoice template and with basic web design knowledge, you’ll set up your own invoice template. The best part is, this won’t cost you thing, as the script used for the HTML invoice template is an open-source project. Can you create custom invoice template for my business? A: Of course! 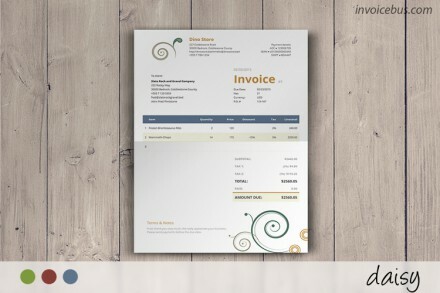 We can design and build custom HTML invoice template per your requirements to match your business branding and colors. Just contact us at info@invoicebus.com and we'll get in touch with you shortly.